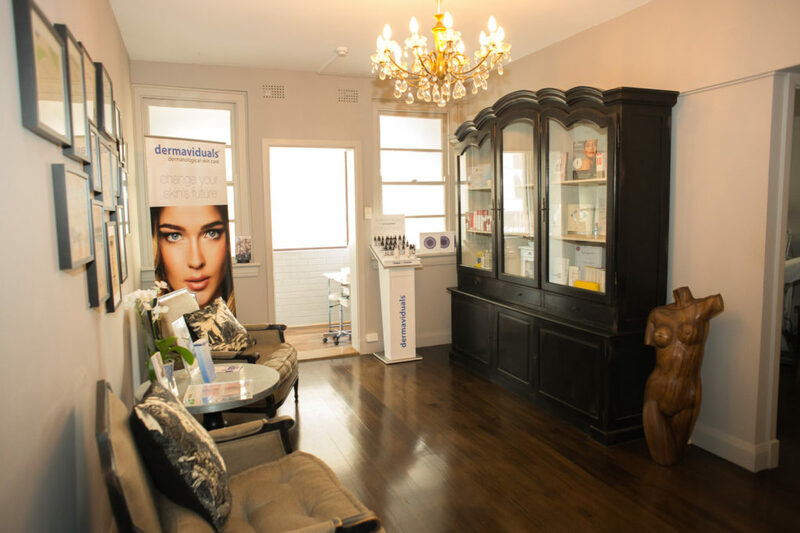 Home | Latest News | Get to Know Sallyann Paramedical Aesthetician, Our May 2017 Clinic of the Month! 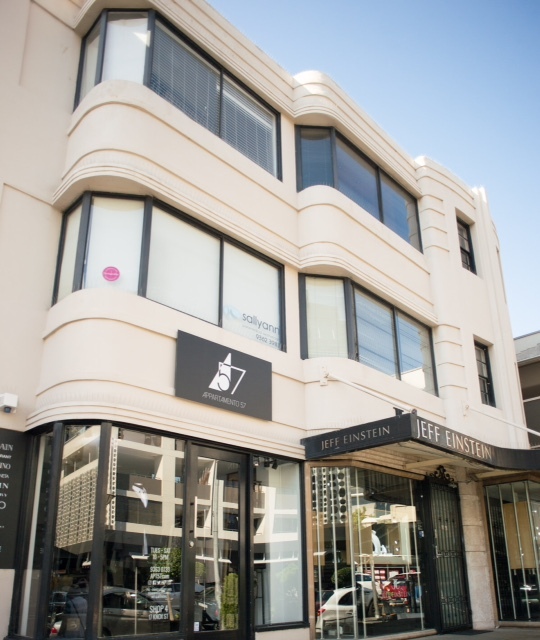 Sallyann Paramedical Aesthetician is located in the harbourside suburb of Double Bay in Sydney. 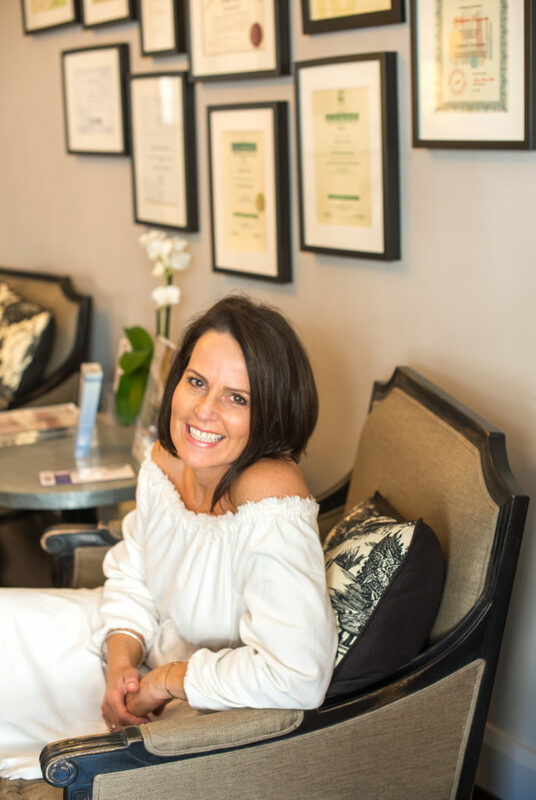 Sallyann was interested in makeup and skin from a young age and at the age of 14, her first job was in a chemist working with the popular cosmetic brands at the time. 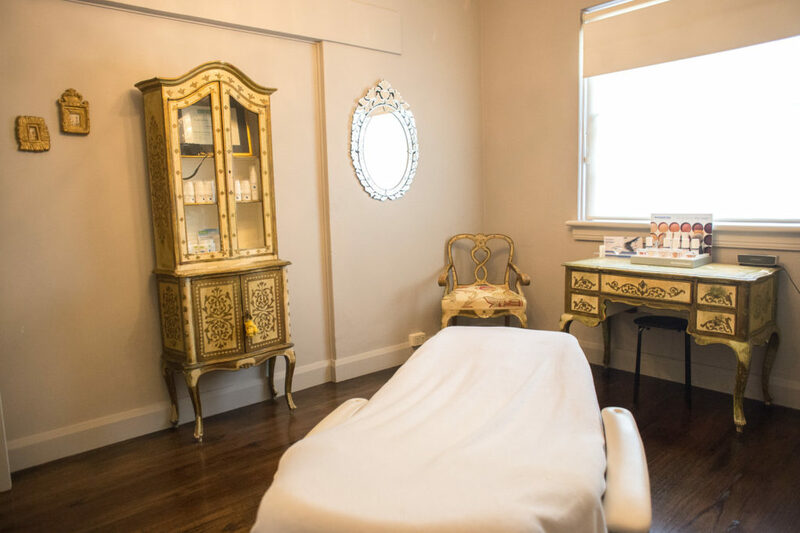 After Sallyann finished school, this passionate young woman travelled to Australia to study with Madame Korner, who was the founder of Australia’s first professional beauty therapy training school and she’s “never looked back”. As for a general skincare tip, Sallyann suggests carrying a small 30ml atomiser of Lotion N in your handbag for skin hydration on the go. 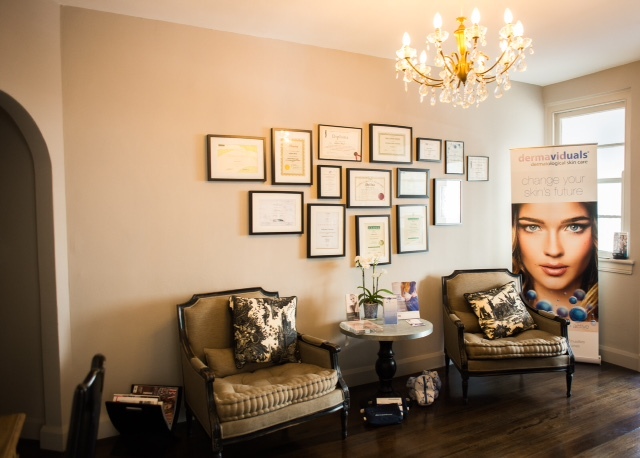 You can follow Sallyann Paramedical Aesthetician on Instagram here.